Keep Moving Forward! 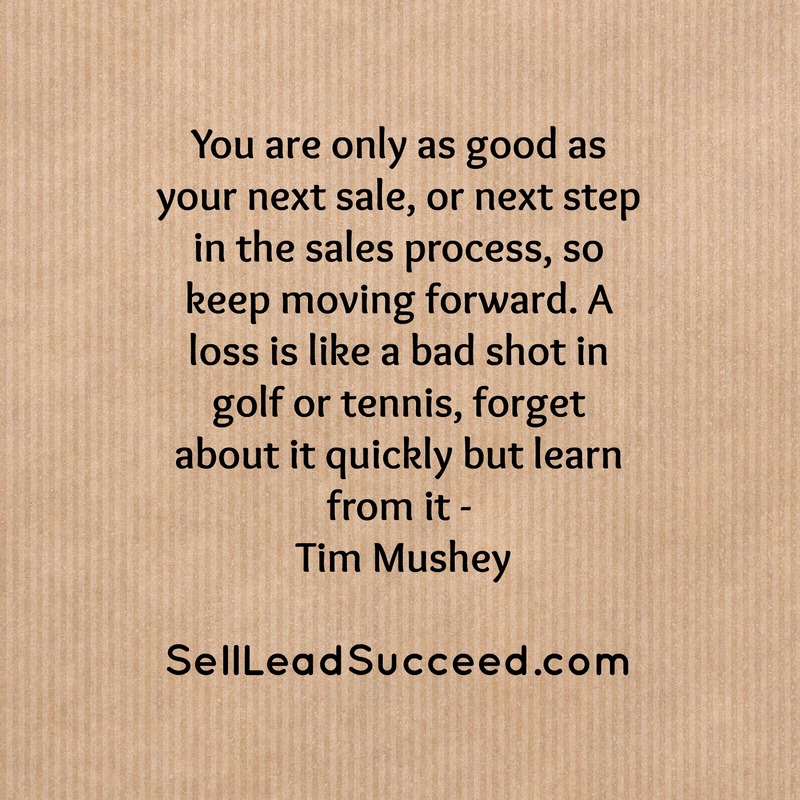 | Sell, Lead, Succeed! Posted on August 11, 2017, in Business, Instagram Posts, Motivation, Sales, Sales Professionals, Sales Results and tagged Business Tips, Determination, Persistence, Sales Success. Bookmark the permalink. Leave a comment.